Greenstone mobile applications enable organizations to engage their users directly through their smartphones. Mobile Apps gives our clients a distinct 21st century advantage. 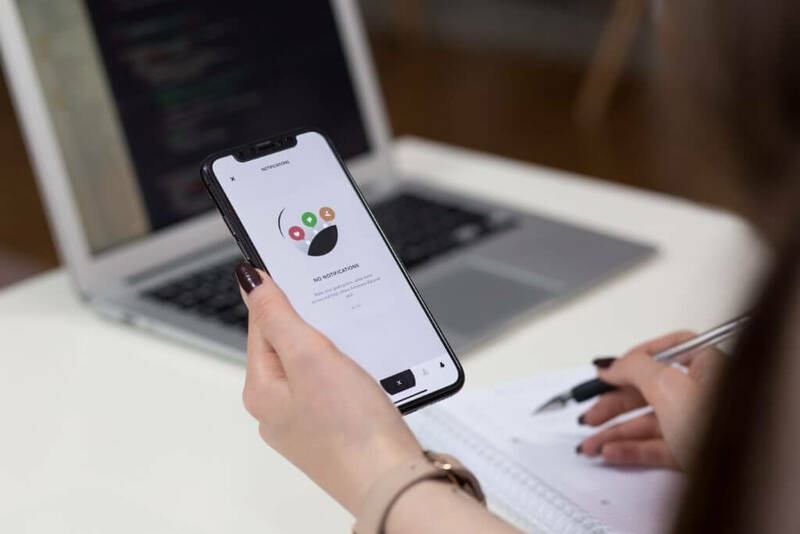 Our mobile applications come with an admin portal, user dashboards, and account registration for both content management and secure user access. Tools that enable users to pay for products & services straight from their smartphones. The SwingShift booking app offers local hotel deals, a booking engine, and payment processing. Our mobile apps use geolocational technology that enable users to find geo-tagged locations by proximity. MyTownUSA features local businesses and local deals. Strategically connect with users via push notifications. Push notifications are a great method for engaging and converting interested customers into the services of a business. Enable social media for users to share their stories and interact with other's experiences via their smartphones. Enable the capability to use data generated from other sources. We specialize in mobile application development, for iOS and Android. We pride ourselves in our ability to offer cross platform solutions. Apple and Google are the market leaders, and both marketplaces present different opportunities for mobile application engagement. These marketplaces reach users in the United States and internationally. The Greenstone developers use ReactNative, which enables us to create an app on both platforms. Mobile Apps are usually very custom and are tailored uniquely to the goals of the project. We require an intensive discovery phase before delivering a final project proposal. This step is critical to the project's success. 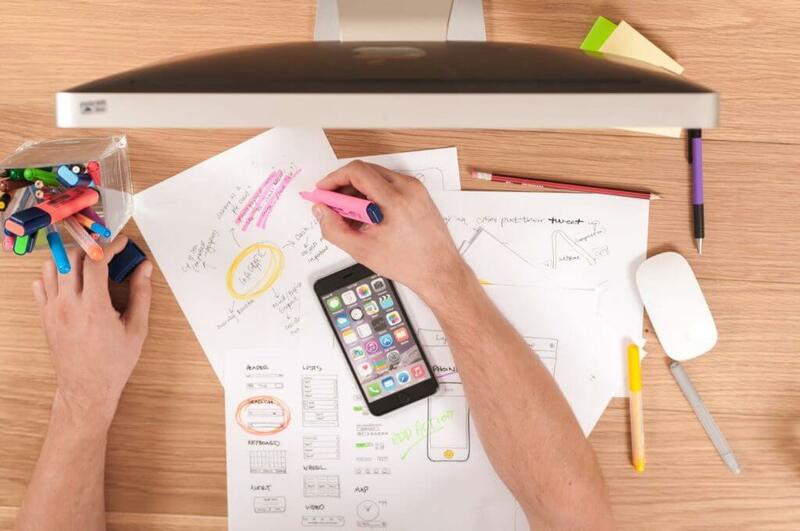 Within the discovery phase, we will discover the core functions, the necessary requirements, the user experience strategy, and the costs projected to take the app to the finish line. When our team is armed with the project goals and strategy, we map out the user flow and layout where the core components will be displayed. We create a navigation structure and screen map. This map is a critical tool to view all the screens and different process flows within the mobile app's internal network. 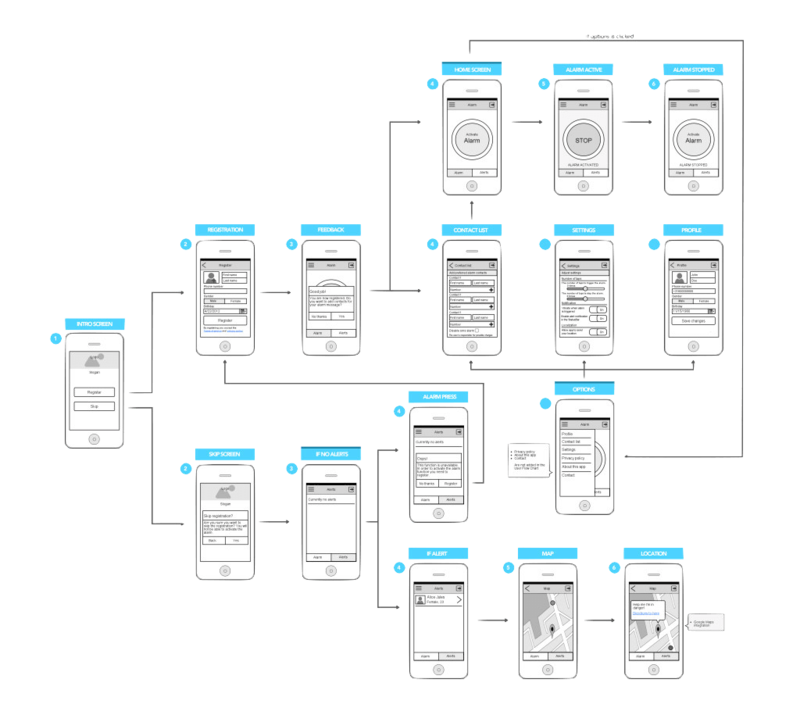 A project manager and UX designer work with the lead developer to sign off on the mobile app plan, screen design, and process flows. 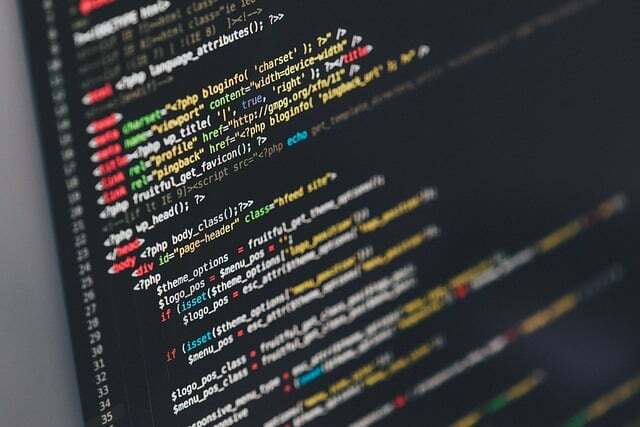 While there may still be more design and planning ahead, at this stage the developers have enough information to create a staging environment where the database is created. The database structure is the inner-foundation to how all the information of the app is stored, written, edited or deleted. The Greenstone CTO is intimately involved with this process to ensure a great framework for the project ahead. Web app development is often the most time-intensive phase of the project. Our developers work in iterative phases to get each function working, to get each function right, and eventually get each function fast. This process has proved to be an effective and efficient way of making steady progress toward deployment. Weekly calls and progress reports keep the teams up-to-date on project advancement. We greatly respect the budgets of our clients and work mindfully to ensure that development is smooth and on-track. 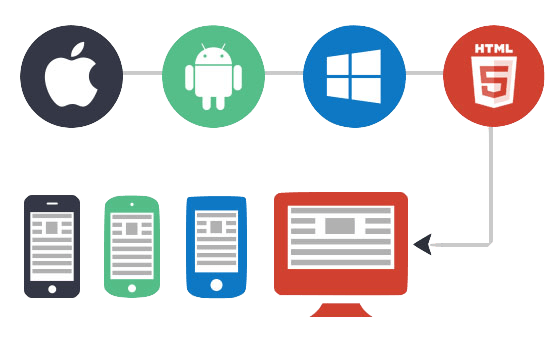 We create a web app before a mobile app because it ensures quality updates and is cross-platform ready. When we see that the Web App has all the functionality ready, we proceed to package and refine for mobile development. In this phase, user interaction becomes an important concern, in addition to the design and experience. The Greenstone team is all local talent that works together to use the best technology available for mobile development. When our working app is ready, we go into a beta-mode to use the apps on the phones. During this time we have final revisions and will prepare for an intensive testing process. Testing and deployment can be a very exciting time for both the Greenstone team and the client. However, in this phase, it is critical to be patient. 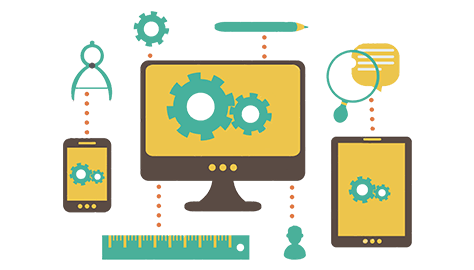 We run all our custom software and mobile app projects through an extensive testing process. We run the apps in pre-designed testing simulators and ask the client to test it themselves. We check on many devices, browsers, and operating systems. When Version 1.0 is ready for release we walk the clients through how the Apple and Google Play stores manage and sell apps. We also form special partnerships with our clients so that as new versions need to be created, we are there every step of the way. Over the years, Greenstone Media has worked with a multitude of clients from many industries. We have developed extra proficiency in working with those that are in Medical, Industrial, Hospitality, eCommerce, and Education.